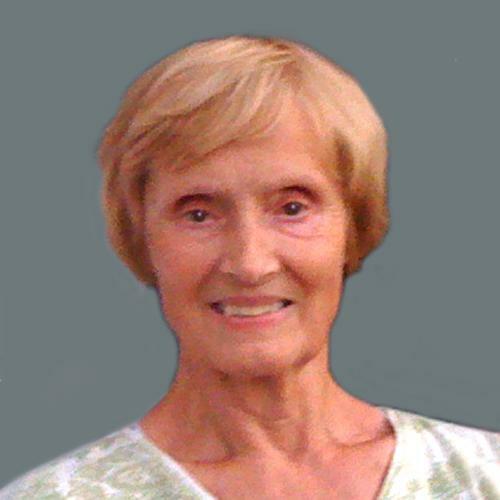 Erlene Faye (Gooch) Mozingo, 83, of Toronto, OH, passed away Wednesday July 11, 2018 in the Brightwood Center in Follansbee, WV. Erlene was born June 20, 1935 in Toronto, daughter of the late, John and Alice (Ruble) Gooch. She was a loving, devoted mother, wife and grandmother and she was a member of the First United Methodist Church in Toronto, OH. In addition to her parents, Erlene was preceded in death by her husband, Clarence W. ‘Moe’ Mozingo, her brother Bill Gooch, her twin sister Arlene and her sisters Dorothy, Marcella and Janice. Surviving are her children, Richard (Mary) Lawlor of Sarasota, FL, Alia Lawlor of Lakewood, OH and Jeffrey Scott Lawlor of DC; step-daughters, Hallie (Tim) Dew of Toronto, OH and Suzanne (David) Hawthorne of Weirton, WV; and her grandson Andrew Martaus of Pensacola, FL. A private graveside committal service will be held at Kadesh Chapel Cemetery in Beach Bottom, WV. Arrangements for Erlene are in the care of the J.E. Foster Funeral Home in Toronto. Memorial donations may be directed to: The Alzheimer’s Association 225 N. Michigan Ave. Floor 17, Chicago, IL 60601 or thru their website www.alz.org.